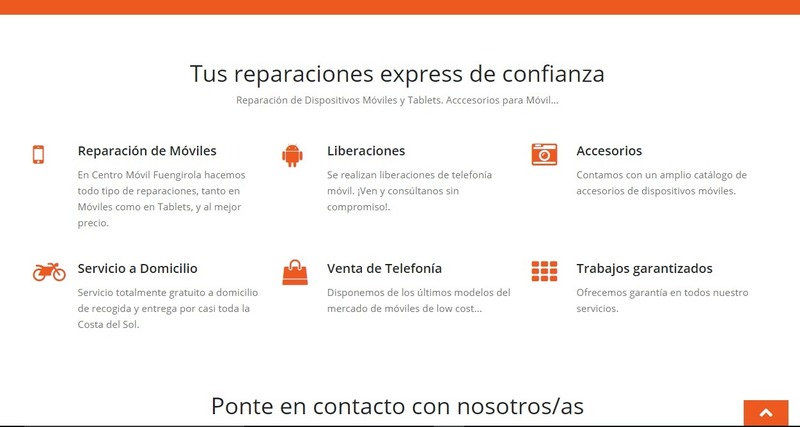 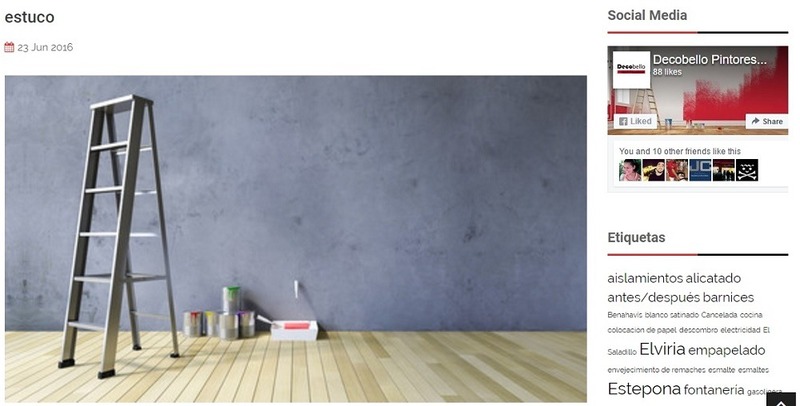 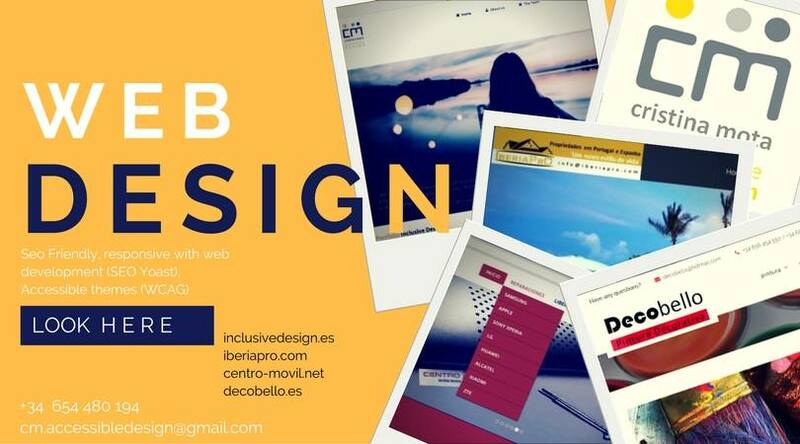 Decobello webpage that follows was done in record time, as the client needed it to be up and working so that they could start to advertise their services. 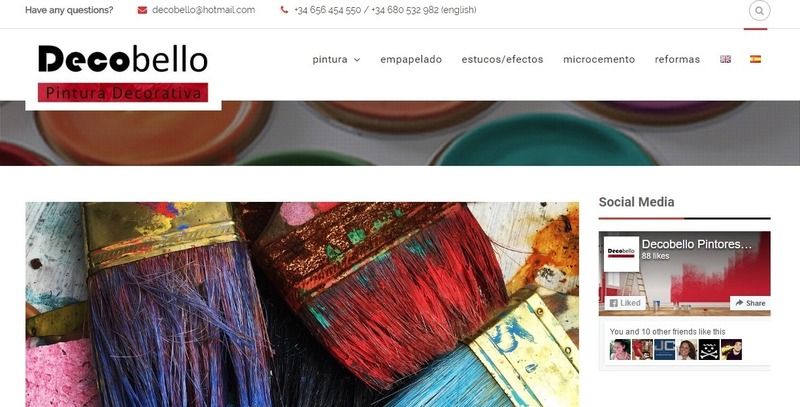 We put in all the content they had and then we showed them how to manage the site themselves (which is what they wanted to do), as they have posts to put almost on a daily basis, and they requested that they wanted to manage the page themselves. 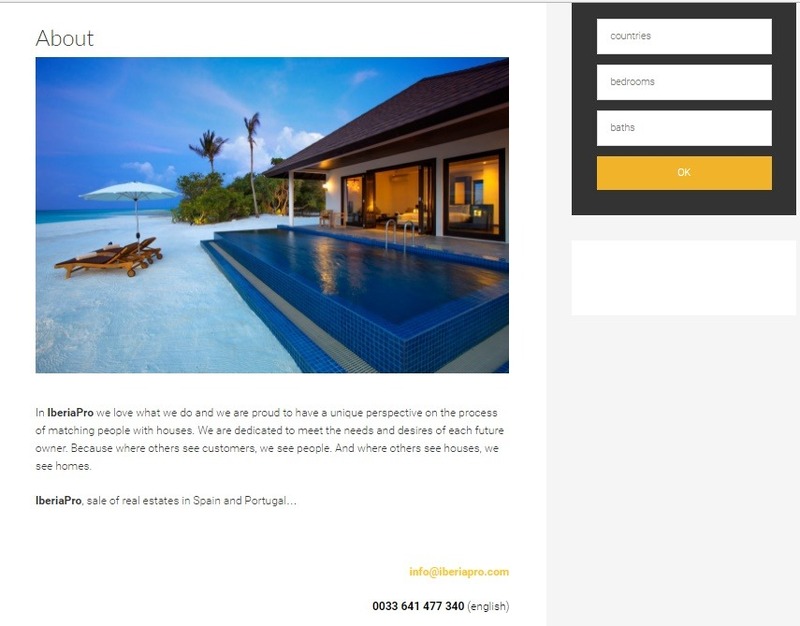 If you dont want/or dont have the time to manage the webpage yourselves, we also do this service, with a simple monthly fee and we will lift the stress off you to concentrate on other things. 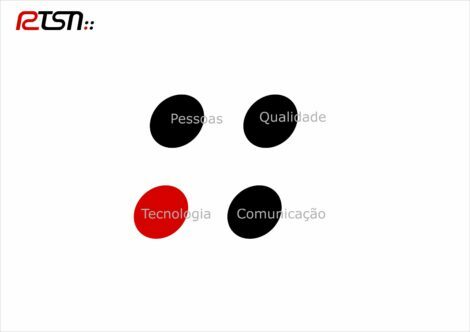 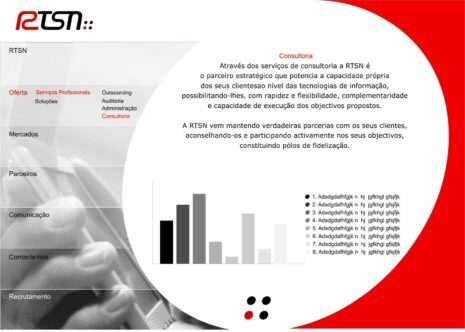 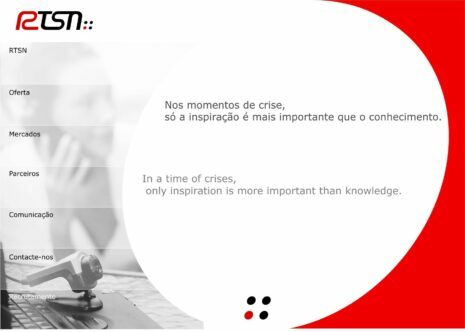 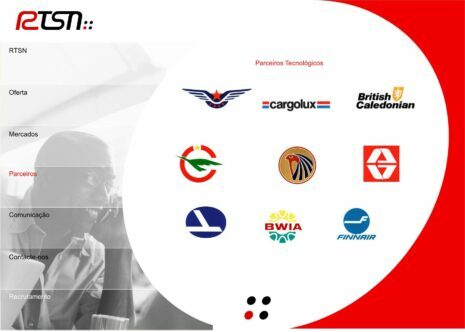 In contrast, this RTSN webpage was for an IT company in Portugal who had their own logo already and wanted the DESIGN for their new page only. 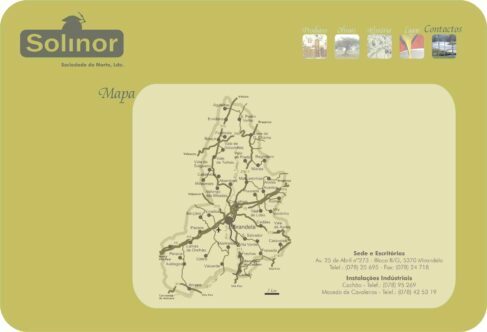 We provided them with these screen shots of each of the pages, and we worked along side their programers to reach the final result. 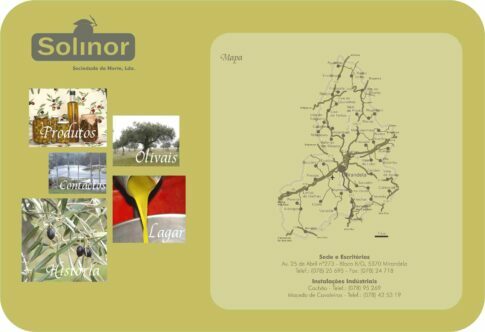 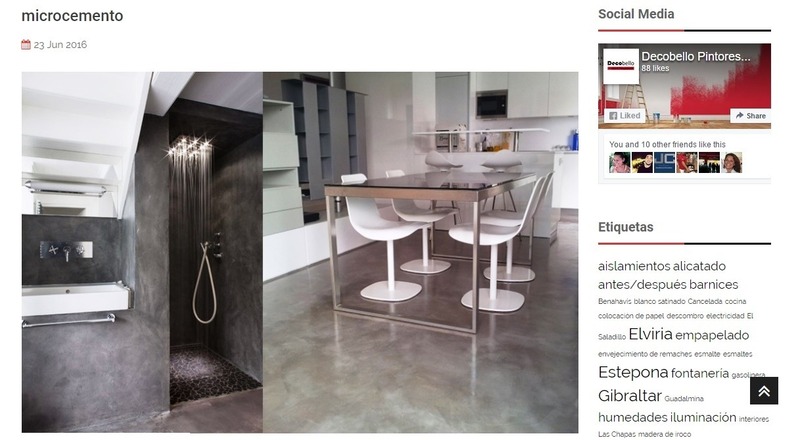 Solinor webpage was for an olive oil company in the north of Portugal. 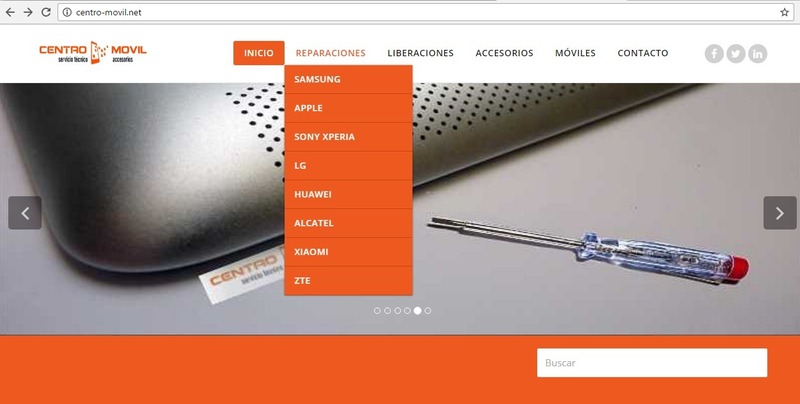 They also needed a logo design for all their products, so after we designed the logo, we also designed the webpage, as seen below, and business cards and brochures. 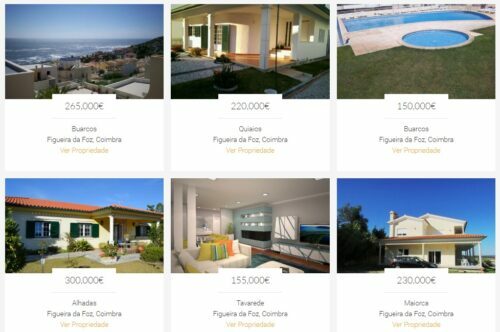 IberiaPro was a recent webpage which we designed from scratch, for a new Estate Agency, selling properties in Portugal and Spain, but the webpage was in 4 languages.